Campus Canines: Should a College Student Get a Dog? Should you have a pet dog in college? A common question on pet forums is whether or not to get a dog if the would-be owner has a busy schedule. I recently happened upon a question from a pre-med student who spends at least 10 hours a day on campus, in addition to the homework she has on a daily basis. She was soliciting opinions because she felt as though having a dog would provide her with companionship and be a great stress-reliever. The overwhelming response from those who provided answers was that no, it is not fair to the dog to spend that much time alone, cooped up in a house or apartment while his owner was at school. One answer even pointed out the limitations of housing options with a dog – not all apartments are open to having pets. If you share a house with several dependable people who have rotating schedules (and all of whom are onboard with the idea of a dog). Having a few roommates, all of whom are committed to caring for and loving a dog, increases your chances of success. That said, line out what everyone’s duties will be before welcoming the dog into your home. I speak from experience; I adopted a bunny (Sassafras) while in college, and my three other roommates agreed it was a great idea. Fast forward one week, and I was the only one who fed Sass, gave her water, or cleaned her litter. She ended up going and living with my parents because I just couldn’t take on her care all on my own with my busy class and work schedule – and she was a rather independent bunny, not a dog craving attention from her owner. If you’re a part-time student. With a more flexible schedule, you might find that a dog is a perfect companion for you! You’ll have the freedom to walk and play with your pup, as well as a less grueling homework schedule that would prevent you from spending quality time with him. If you get the right breed of dog. Some dog breeds are more independent than others, so if you’re concerned about the time you have to devote to your dog, make sure you select a breed that is lower-maintenance. 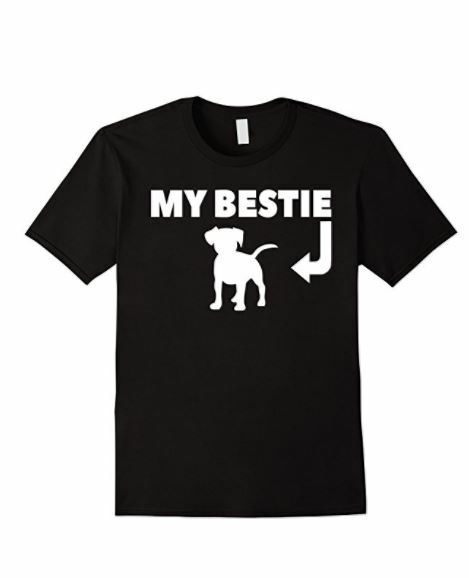 Don’t forget that you will need to spend more time at the beginning with your new dog to establish a bond, regardless of what breed you’ve settled upon. If you’ve given it a trial run. Most areas have a dog shelter where you could volunteer in your free time and enjoy playing with the dogs without the commitment of pet ownership. Perhaps you’ll find that that level of interaction with the pooches is just right for you, and you no longer feel the need to have a dog of your own. Or, perhaps you’ll fall in love with a dog and realize that she is the perfect one for you and your lifestyle. Take it from college student, Kayla, whose recent photo of her rescued pit bull hugging her went viral – it can work! With the right set of circumstances, it is possible to be a college student and have a dog. Maybe not for a pre-med student, but for many others, that is. What do you think? 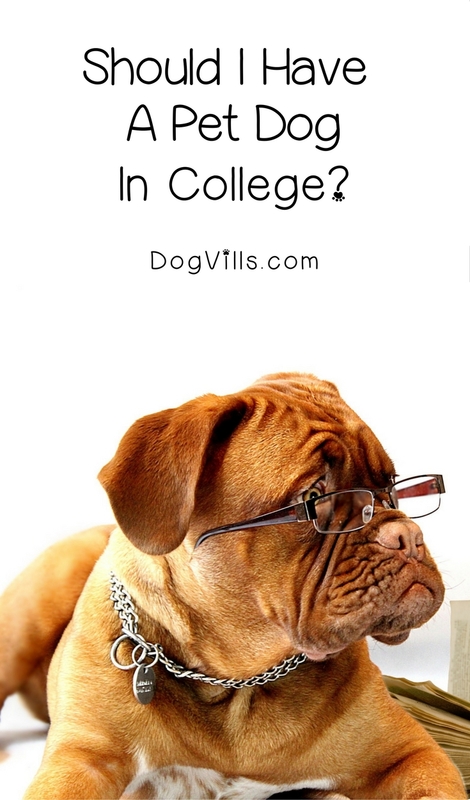 Should you get a pet dog in college? Do you know someone who was able to do it successfully? What worked for them?